If 2015 was all about fitness trackers you wear on your wrist, then 2016 is set to see new types of wearables emerging for different types of users and different functions (we don’t all like to work out, you know). One of these is the new category of smart rings. One of the first we’ve seen comes from Neyya – previously known as Fin. Essentially it’s a clever little device aimed primarily at business users who want to take control of presentations more effectively. Think of it as a more clever, and less phallic shaped, type of remote control! You wear it on your index finger and using the Bluetooth enabled swipable touchpad you can scroll through pages with your thumb in various programs, including Powerpoint, Keynote or Presi to make your presentations run smoothly. Alternatively it can be used in conjunction with the companion Android or iOS app to set up three priority callers (the ring will buzz when they are trying to get through to you on your smartphone via phone or text message). That’s particularly handy if your phone is buried in the bottom of your handbag. Also provided are LEDs on the ring which can be used to set up reminder nudges to take medication or have a break from work. 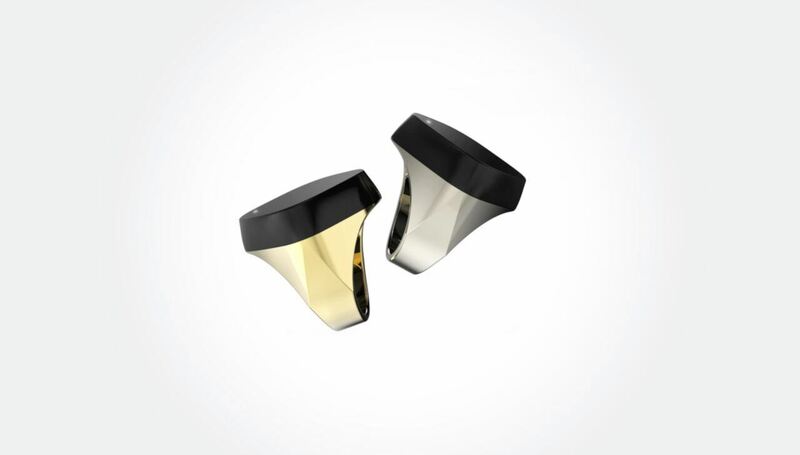 Nor is just presentations where this smart ring comes into its own. You can also use it to adjust the volume up and down and and skip and pause tracks in iTunes and Spotify – again useful if you are driving the car and playing music over Bluetooth. It’s also possible to use the ring to control the shutter on your smartphone’s camera (or a GoPro) as well as link the ring to your Roku for basic navigation and play/pause/skip controls.